Ok, ok, so it’s January, and everyone is on their post-holiday diets and cleanses (my Facebook feed is littered with friends on everything from lemon juice-maple syrup-cayenne two week cleanses to folks that are trying to lose weight by eating absolutely nothing every other day for a month). I could easily do another post like my last one on healthy cooking techniques like steaming in bamboo. But I have a better idea for how to kick up your winter diet in a healthy and tasty way. There is no better low-fat, almost-no-calorie, often probiotic flavor booster than hot sauce. Anyone who knows me (or shares just one meal with me) has a pretty good idea that I am a complete and total hot sauce addict. 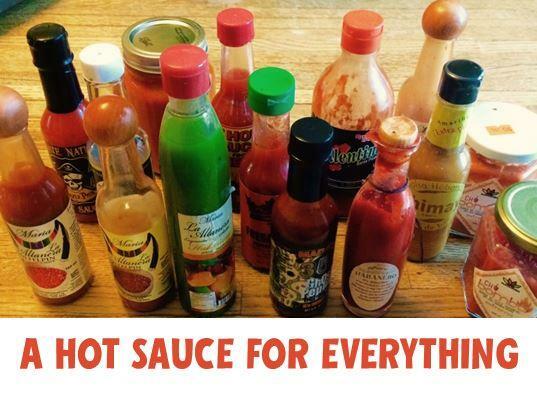 It’s actually a minor obsession of mine – I have no hot sauce shame. I bring it to the Thanksgiving table to sprinkle on my mashed potatoes, I keep it in my office at work, I keep at least one bottle in the car for road trips, and I have even been known to put a bottle in my coat pocket if I am going to someone’s house for dinner that I know won’t have it (thanks to my great friend and co-worker Jeff for getting me a stash of mini-bottles for Christmas this is even easier!). It is the first thing I make sure is packed when I go camping. Almost any savory dish (and some sweet ones) can be improved with just a touch of heat. Even a very simple, healthy bowl of quinoa topped with lightly sautéed kale and garlic is taken to a whole other level when sprinkled with just a few drops of this liquid gold. 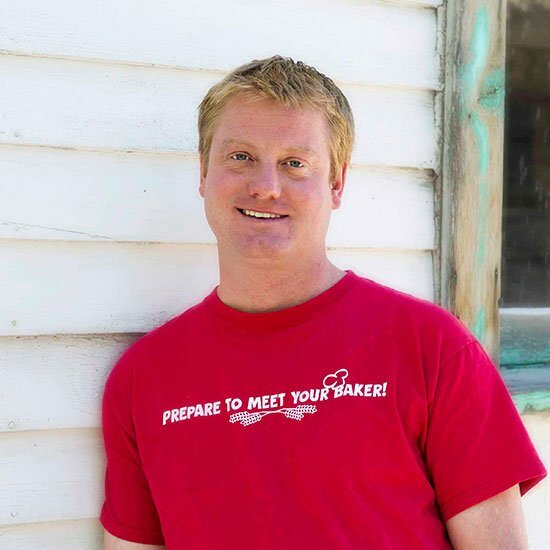 I buy bottles when I travel, I get them as gifts from those who love me, and I even make my own fermented version at home from peppers I grow in our garden in the summer. So this January, in the post-holiday, get-back-to-the-gym and start eating oatmeal/ do a juice cleanse frenzy, why not start with something simple? 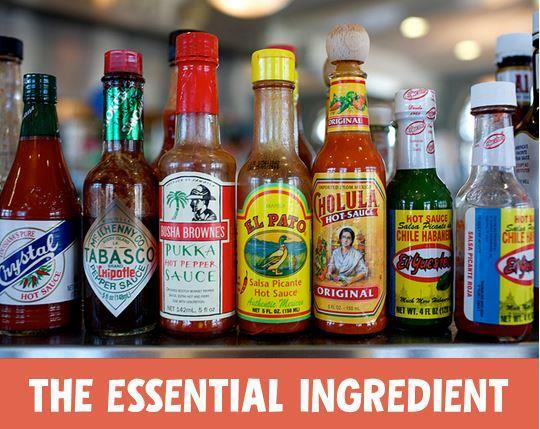 Hot sauce is not just for top-of-dish sprinkling. It can be an integral ingredient in building a canvas of flavors in many dishes. A few drops in a carrot or squash ginger soup while it’s simmering can push it over the top. 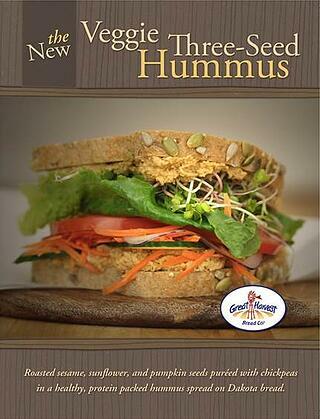 One of the secrets to the addictive flavor of Great Harvest’s Roasted Three Seed Hummus? A generous dash of Tabasco. I use it in my homemade macaroni and cheese sauce, I add a few sprinkles to hollandaise for eggs Benedict, and I liberally apply it to platefuls of lightly sautéed greens like kale and chard that are one of my weeknight staple sides. By adding heat, acid, and an umami punch, hot sauce is really a miracle condiment. And it pulls all of this flavor boosting off by adding limited amounts of sodium, zero fat, and all the health benefits associated with capsaicin, including being anti-inflammatory, analgesic, anti-cancer, and having heart-healthy effects. Chili peppers have twice the vitamin C of citrus fruits and are high in anti-oxidant carotenoids. As mentioned above, I ferment my own hot sauce, and at any given time I also have between 20 and 30 different bottles at home in my arsenal. Besides the ubiquitous Tabasco and Dave’s Insanity Sauce, some of my favorites include the Marie Sharp’s brand out of Belize and the El Yucateco line out of Mexico. Last but not least, for its mild, use-wherever-and-on-anything quality, Valentina out of Guadalajara will always have a place in my heart after many trips to Mexico, where it is the best-selling bottle of hot sauce by a wide margin. 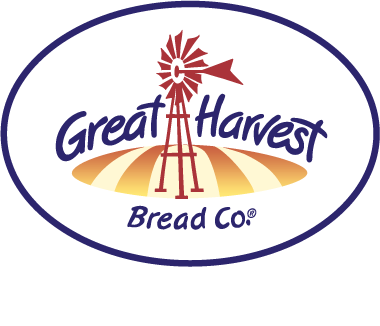 Scott and other Great Harvest staff members train new bakery owners at Bakery Boot Camp, Great Harvest University, Bread Week and Sandwich School. You can learn the secrets of perfectly-spiced flavor combinations like our Chimichurri Roast Beef, Baja Chipotle Turkey, and Portobello Bánh mì sandwiches. Image credits: Hot Sauce Collection by Alan Turkus [CC BY 2.0], via flickr. Modified by text overlay.